Is The White House Going To Fire Their Drug Czar? Since the late 1980s, the Drug Czar has coordinated plans to reduce the supply of and demand for drugs while using law enforcement as their strong arm. President Donald Trump’s budget planners are reportedly considering defunding the White House “drug czar.” This is surprising to former leaders of the Office of National Drug Control Policy, who are planning to oppose this plan from the president. Since the late 1980s, the office has been in charge of coordinating plans to reduce the supply of and demand for drugs while using law enforcement as their strong arm. The possible elimination of the office was first reported by The New York Times on Friday, and supporters of the office and its grant programs have started to push back. Even the Fraternal Order of Police announced their disapproval of the possible cut. You made very clear on the campaign trail and in your time in office that you recognize the threat posed by drug trafficking and abuse. Our nation is currently facing an epidemic of opioid-related deaths. In 2016, the office spent about $20 million on salaries and expenses. Within its current budget, $250 million went to law enforcement task forces called High-Intensity Drug Trafficking Areas. $109.8 million went to other programs including Drug-Free Communities grants and an anti-sports doping program. But in total, the Office of National Drug Control Policy was allocated over $30 billion to distribute around the country for various anti-drug programs. 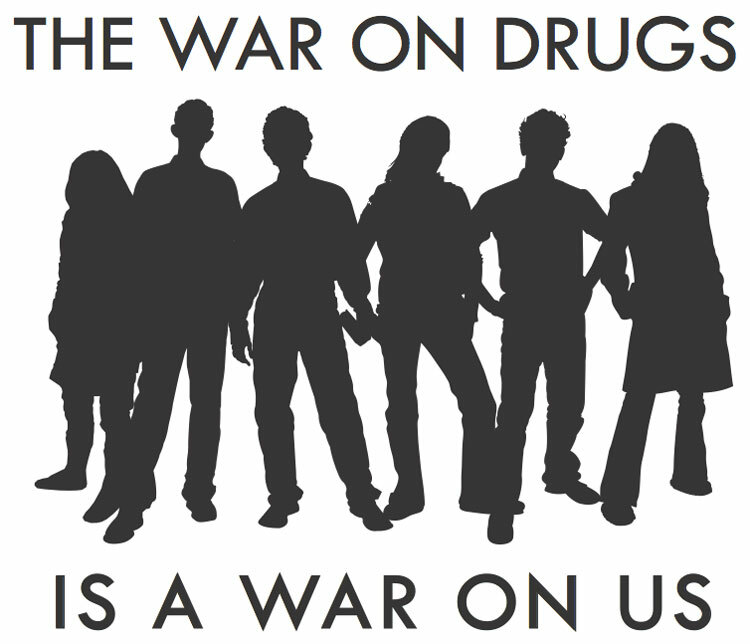 Drug War opponents have expressed mixed feelings about the potential elimination of the ONDCP. The Drug Czar’s office has hyped up Reefer Madness propaganda but has also provided some positive policies as well. The most notable argument for getting rid of the office is their abysmal record in the last three decades. The Office of National Drug Control Policy has been running for a whopping 28 years. Those kinds of statistics should make members of the cannabis community actually agree with President Trump’s plan to get rid of the program. With the emergence of the opioid epidemic that is currently killing about 15,000 Americans a year, the ONDCP has failed to do the only thing it is required to; protect American’s from dangerous drugs. Instead, they threw people in prison for a harmless drug and looked the other way when dealing with deadly pharmaceuticals.